Where Can I Park My Tiny House? This is a question we get almost every day. Often, your town won’t have already considered whether to allow tiny houses as year-round residences: it just takes someone to ask. Start out by looking at the zoning laws in your own town. B&B Tiny Houses are built to RVIA standards, which legally classifies them as RVs. If your town or city doesn’t allow RVs, then you can either ask your planning board or go to another town. Networking is a common way people find spaces for their tiny houses: start out on Facebook, Meetup, or in person at a tiny house festival. 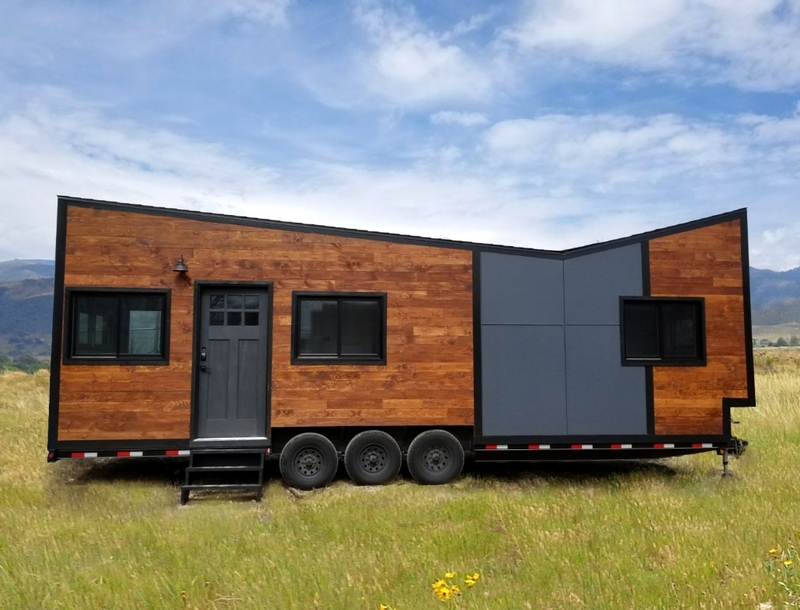 By using personal networking rather than tiny house websites, you might find someone with land willing to rent a space to you who hasn’t previously heard about tiny houses or considered renting a small piece of their land for one. Try Facebook Groups that are tiny house specific, or just general community groups. Before agreeing to rent someone’s land, though, make sure both you and the potential landlord are aware of the tiny house legalities in that community. American Tiny House Association: A network of tiny house enthusiasts with resources for how to make tiny house living legal year-round in your own community. Search Tiny House Villages: RV Parks, villages, and communities across the United States and Canada that allow tiny houses. Try It Tiny: Short-term and long-term rental lots, often on privately owned property, for your tiny house as well as tiny houses for rent. Did we miss anything? Let us know via email: info@bbtinyhouses.com. I Spend All Day Every Day Inside A Tiny House. 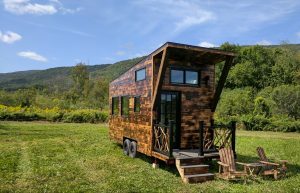 Here’s What I’ve... What’s the Best Size Tiny House for Travel?